NASA announced this morning that the company is targeting March 2 for an uncrewed first flight of its Dragon crew capsule. For SpaceX's test flight, NASA assigned Robert Behnken and Douglas Hurley, both members of several Endeavour and Atlantis missions. Boeing, meanwhile, is targeting no earlier than April for its first launch of a Starliner crew capsule from Cape Canaveral, also without a crew. Boeing's Starliner will be propelled by a United Launch Alliance Atlas V rocket, which will also be launched from Cape Canaveral. 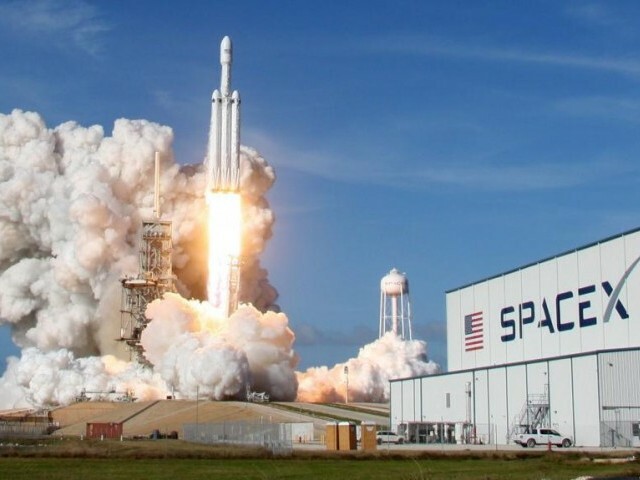 The way things look right now, if the demonstration flight goes well, officials say two NASA astronauts will take a test flight in July aboard the SpaceX capsule, according to the Associated Press. Boeing's crewed launch is scheduled for August. Both craft will then have to perform abort tests and a test mission with crew aboard. If the test is successful, SpaceX will carry on with the second one which got delayed to July 2019. This way, the agency will no longer need to rely on the Russian Soyuz capsule.